Join Designing Worlds for a special recording! Join us at 2pm SLT today, Tuesday 14th May, for a special live recording of Designing Worlds at our studio in Garden of Dreams, as we are joined by Chantal Harvey, the weel-know machinamatographer and Tony Dyson, the designer who created R2D2, who will be joining us to talk about their fascinating new project – the Bobbekins – which utilises Second Life as a part of a wider project to create interactive electronic materials for children. Chantal and Tony will be talking not only about their project (currently online as an Indiegogo project), but also about their work and careers. And there will be the opportunity for our audience to ask them questions too! As this is a recording of a show to be shown at a later date, we will be starting the filming at 1pm, and you will not be able to see all the inserts we will be discussing (although we will supply web addresses so the audience can take a look!). But it will be a chance to find out more about Tony, Chantal and their fascinating project! So do come and join in the recording at 1pm! 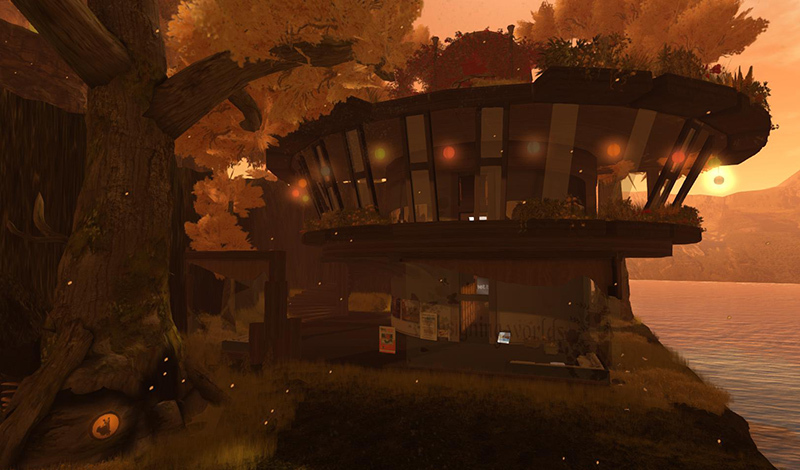 Next Post: Last chance to apply to be part of the SL10B Community Celebrations!